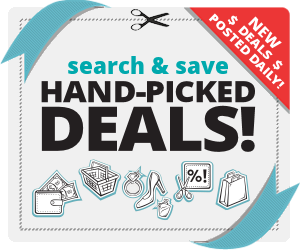 If your shopping online right now for gifts…any one of these would make a great holiday outing with friends or holiday gift! Goldstar Events sent over this list and since I enjoy the gift of tickets I wanted to share it with you. Scroll down to find your City or State and the perfect present for someone on your list! Bryan Adams: The Get Up! Tour, Plus Copy of New Album, Get Up! 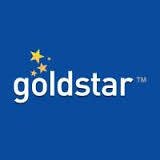 To view a complete list of event in your area or if you don’t want to use my affiliate link you can shop directly at Goldstar. Enjoy!